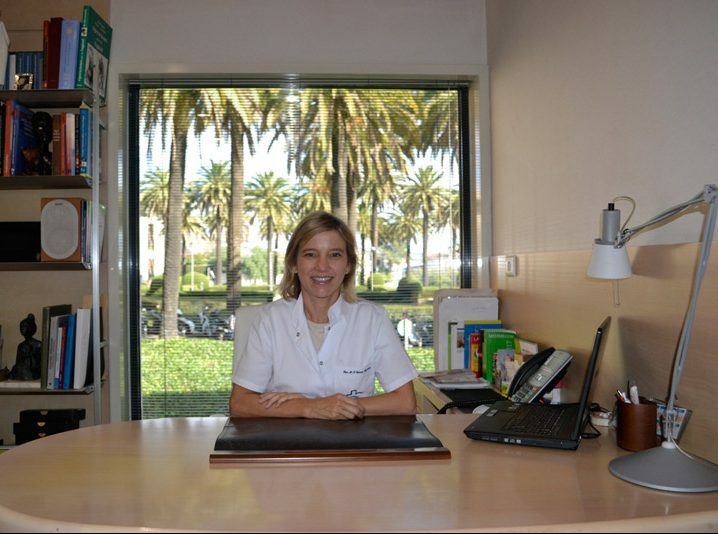 Clínica Ginecológica founded two decades ago offers the best quality and human care to their patients. 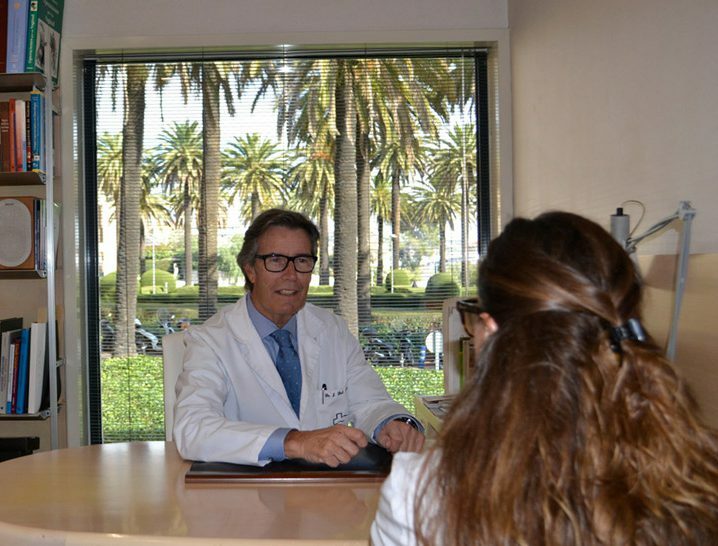 Our team of profesionals have exclusive dedication to the Clinic and they are at the forefront the latest scientific and technological advances, with the goal to improve the quality of life of our clients. Training and quality assessment are part of the daily activity of our professionals. 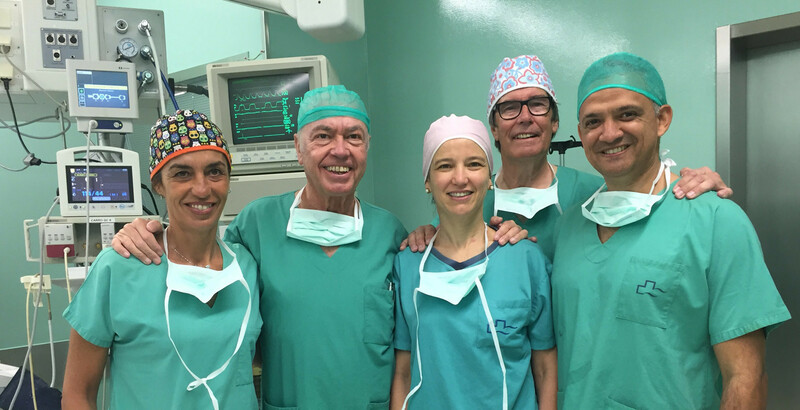 Our professional growth includes sharing the knowledge we generated with professionals of our country and internationals, as well as keep in the cutting edge of new developments in the field and gynecological care. All with one goal in mind: to promote the wellness of our patients. His area of expertise is focused on gynecological surget. 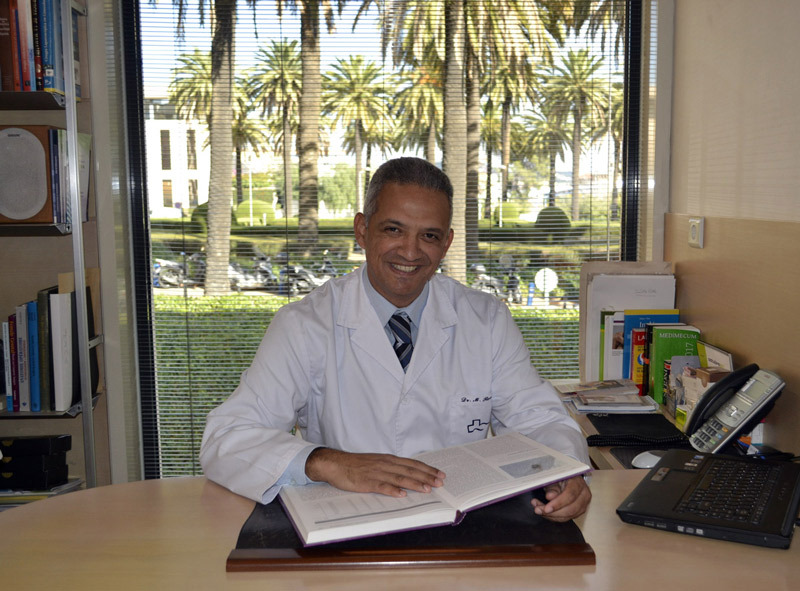 For more than 30 years ago, he’s internationally recognised for the practise of gynecological surgey throught laparoscopy. Specialist in Obstetrics and Gynecology, Doctor in Medicine and Surgery. Doctor in Medicine and Surgery and a specialist in Gynecology and Obstetrics by the Central University of Venezuela. He studied medicine at the School of Medicine, Luis Razetti School and did his specialization at Maternidad Santa Ana Clinic.